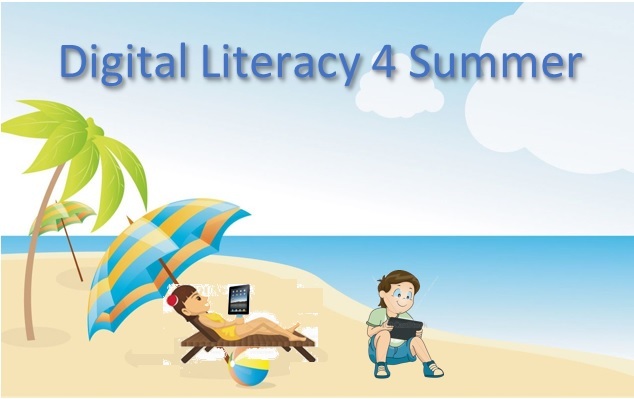 In the coming days, a Digital Literacy 4 Summer lesson profile will be pushed on all year 4 and year 5 OTPC tablets. this profile will give all year 4 and 5 students access to a variety of digital tools and resources which may be used during the Summer holidays. This entry was posted in Parents on July 6, 2018 by attard002.